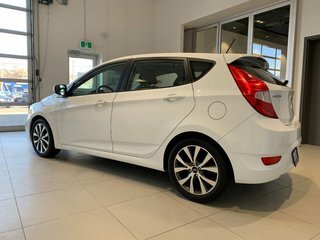 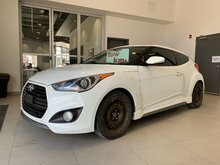 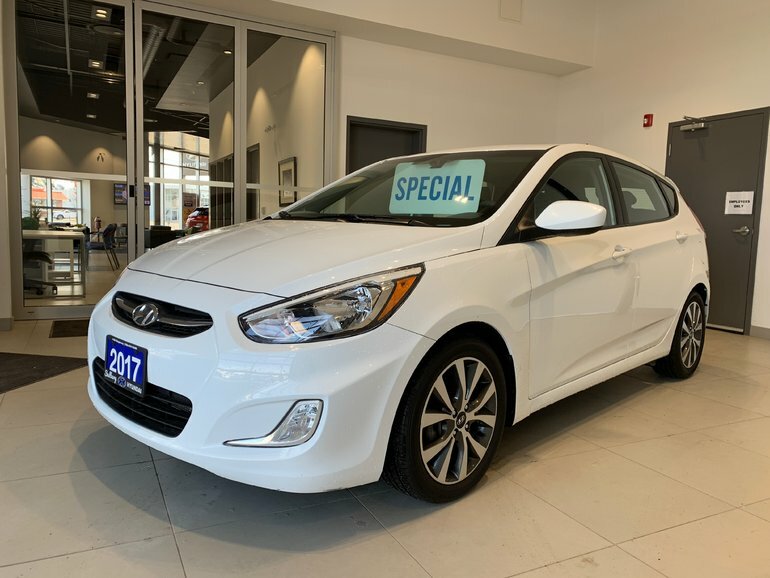 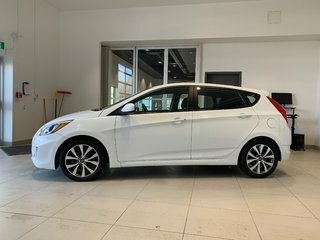 Interested in the 2017 Hyundai Accent SE 5 DOOR AUTO ? 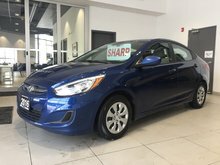 2016 Hyundai Accent GL SEDAN - HEATED SEATS! BLUETOOTH!